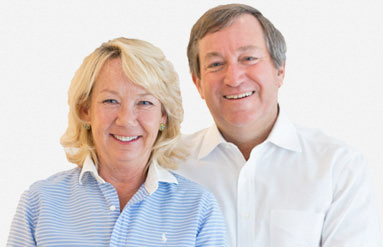 Founded in 1993, The O’Toole Family Foundation is a national non-profit organization co-chaired by Terry and Polly O’Toole. The Foundation’s priority concerns are education, sustaining quality journalism, and life and wellbeing. Donations are made to a range of organizations in these areas including educational and healthcare institutions, not-for-profit organizations, and public radio.